Aerate your wine as you pour it into your glass and improve your wine flavor with this Houdini pourer. With a sleek black design, it will make a great addition to any home or bar. 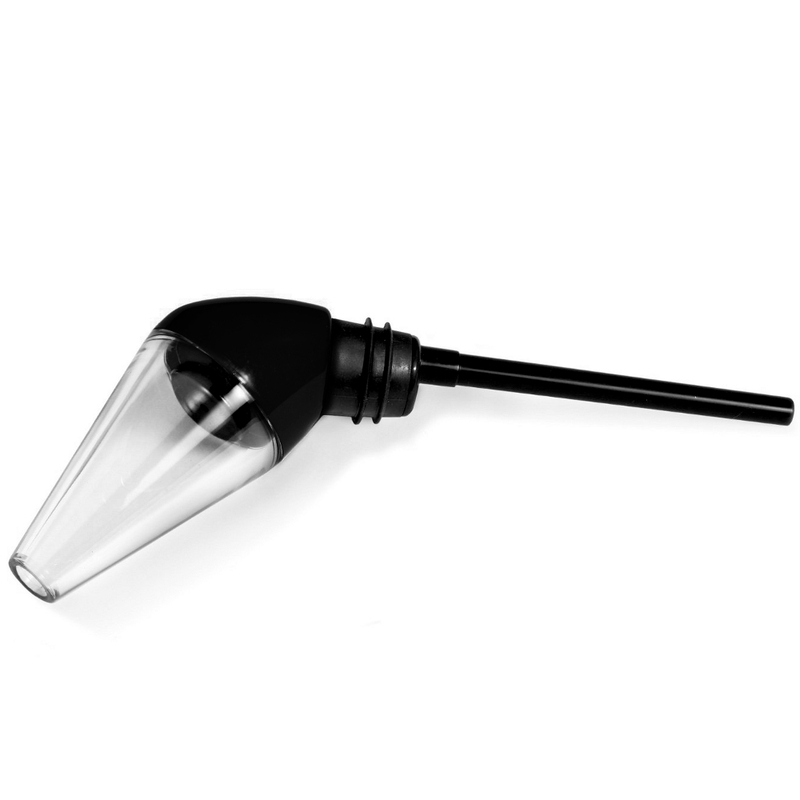 To use, simply insert the pourer directly into the wine bottle for an air-tight seal. This aerator eliminates the need for a decanter, and also comes with a removable chamber to allow for easy cleaning.